75 Ways To Say "Good Job!" 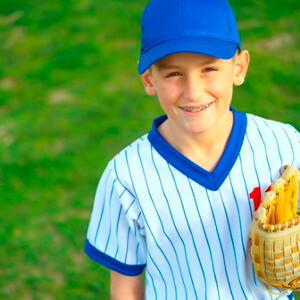 The best way to turn your child's behavior around is to give him positive feedback. Kid's respond wonderfully to positive words!! Here are a few ways that you can say "good job!" to your child. For a printable version, see our page of Postems. Now you have it! GREAT! That's the right way to do it. You've just about mastered that! You did that very well. You've got that down pat! I think you've got it now. You figured that out fast. Now you have the hang of it! I'm proud of the way you worked today. You're really working hard today. You've just about got it. You are doing that much better today. You haven't missed a thing. Nothing can stop you now! I appreciate your hard work. Now that's what I call a fine job! You must have been practicing! You are really learning a lot. Well, look at you go!